On Thursday 28 September, Pedare celebrated the College’s Foundation Day. 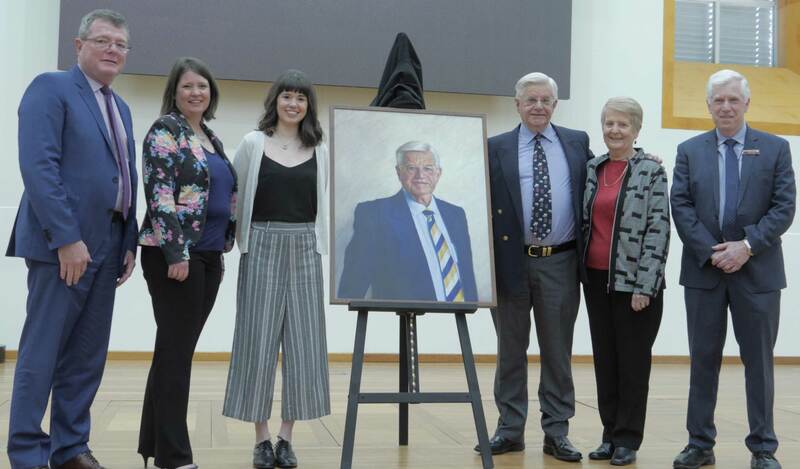 Pedare is 32 years old and this year, our bi-annual Foundation Day was a particularly special time as we unveiled the portrait of the Founding Principal, Mr Geoff Catford. Mr Catford was such an inspirational driver in Pedare’s establishment and early successes. His legacy is the Pedare we are so strongly aligned to and we are very grateful for his efforts and energies in those crucial early years. I am very pleased the wonderful portrait of Mr Catford was painted by Pedare Old Scholar, Jasmine Dixon. This portrait will be displayed in the foyer area and formally link the present students and families with the foundation years of Pedare. 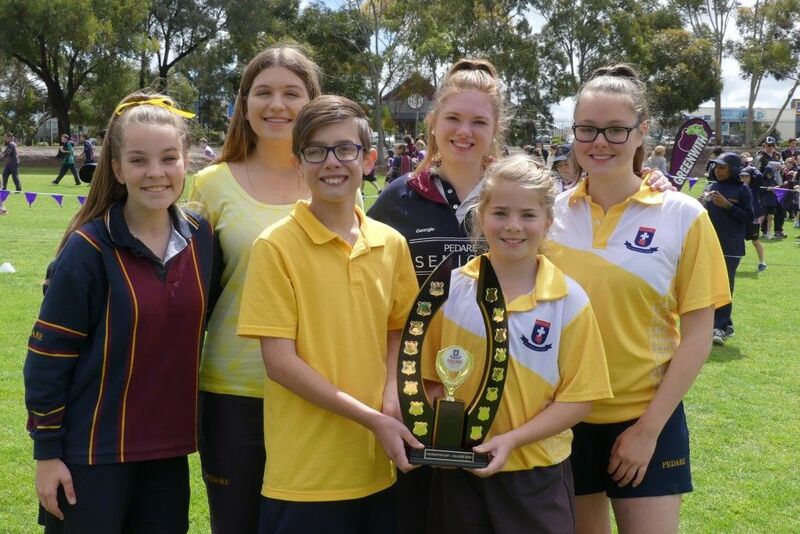 Congratulations to Brooklyn Community for winning the Foundation Day shield for the second time in a row. Click here to see Foundation Day Dash winners. I was very pleased to attend the Junior School Musical – ‘What a Knight!’ on Wednesday 21 September at the Golden Grove Recreation & Arts Centre. 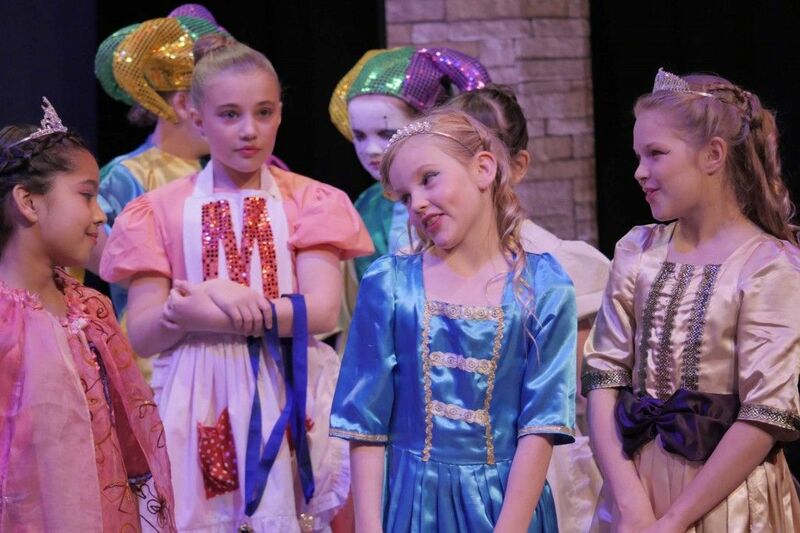 The Year 3, 4, & 5 students performed with great confidence and we all enjoyed the many humorous scenes. 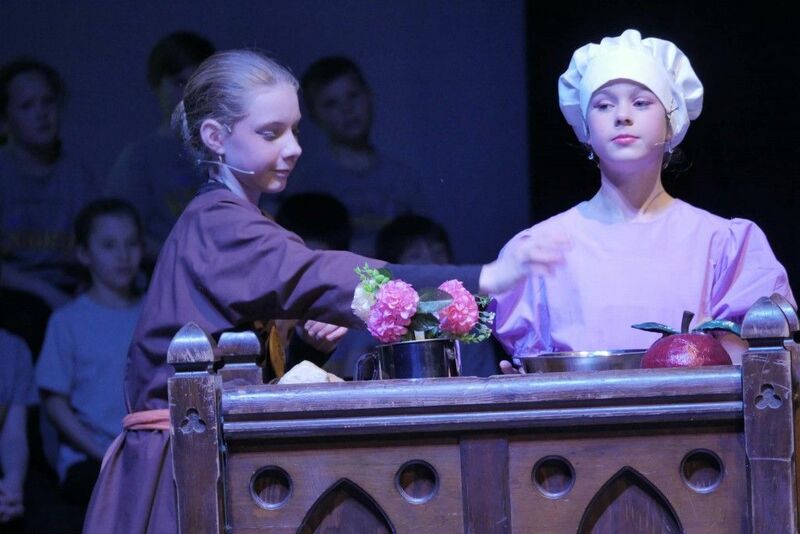 My thanks go to the students in the cast, the staff, and the many parents who worked very hard behind the scenes to ensure the show was such a success. A special thank you goes to the musical team of Rachelle Knight, Andy Peartree, Georgia Kriaris, Michelle Haldane-Spencer, Brad Colmer, Christopher O’Brien, Libby Aitken and Kevin Ko. Each year, the ONE+ Assembly provides us with the opportunity to bring together the students from Golden Grove High School, Gleeson College and Pedare to affirm our commitment to shared learning in the ONE+ environment. 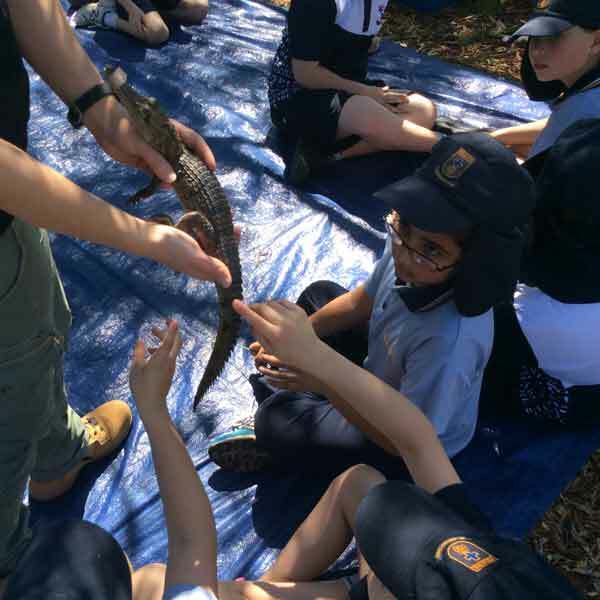 Our shared commitment is to provide students from the three schools with the best learning opportunities in shared subjects and career pathways. We were very pleased to have former AFL Crows footballer Brent Riley as guest speaker. He spoke about the challenges he faced following a career ending training accident in early 2015. Brent has recovered well from the serious head injury and now leads the SAMHRI well-being and resilience program. We were all uplifted by his focus on having a growth mind set and how to overcome adversity. My thanks to the students from Pedare music department who performed so professionally at the assembly. On Sunday 24 September, we conducted our major Open Day for the year and we were very pleased with the response from the community. A large number of Old scholars, and new to Pedare families, toured the Middle and Senior Schools keen to learn more about the One College to commence at the beginning of 2019. My thanks to the many students and staff who provided music performances, art lessons, academic and subject information, sport and outdoor education information, STEM displays, afternoon tea, tours and information for the visitors. Pedare has a lot to offer prospective students and we are able to share this with confidence. 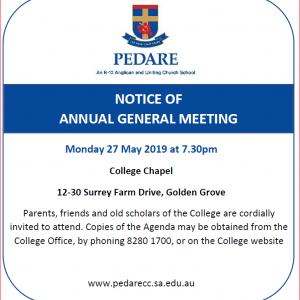 Throughout Term 3, there has been a large number of College activities and I am very pleased with the level of student, staff and parent support for the many things that build Pedare’s culture. The Year 12 students have come through their trail exams with confidence and now move into the final weeks of revision early next term. This will provide them with the assurance of giving their best efforts in the SACE examinations which start on Monday 6 November. I wish all students and parents a very restful holiday break after what has been a busy conclusion to the term. 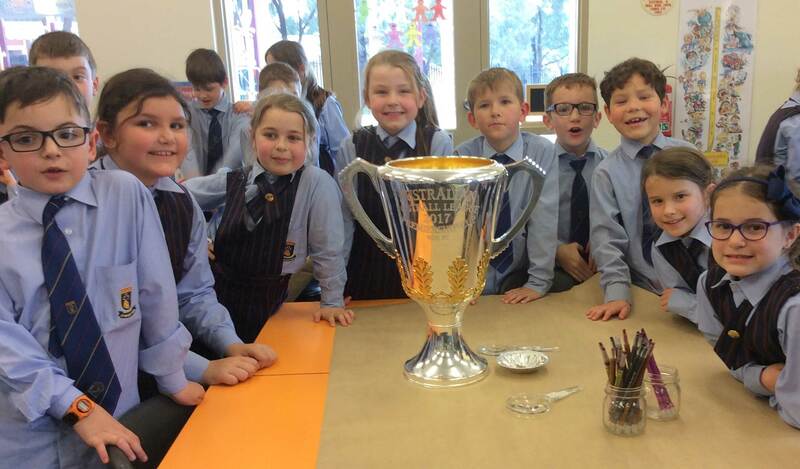 On Tuesday 12 September, the AFL Premiership Cup visited Pedare Junior School, chaperoned by Tanya Hosch, mother of Marly in Year 4. Tanya is the General Manager of Inclusion and Social Policy within the AFL and was kind enough to allow Pedare first look at the Cup as it travels the country before this week’s Grand Final. 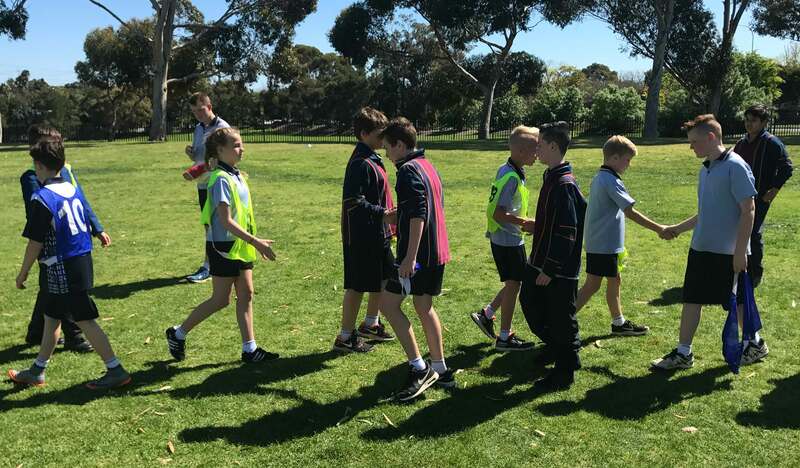 The AFL Premiership Cup was met with great excitement and enthusiasm and I thank Tanya for allowing Pedare children to experience the excitement of AFL finals. 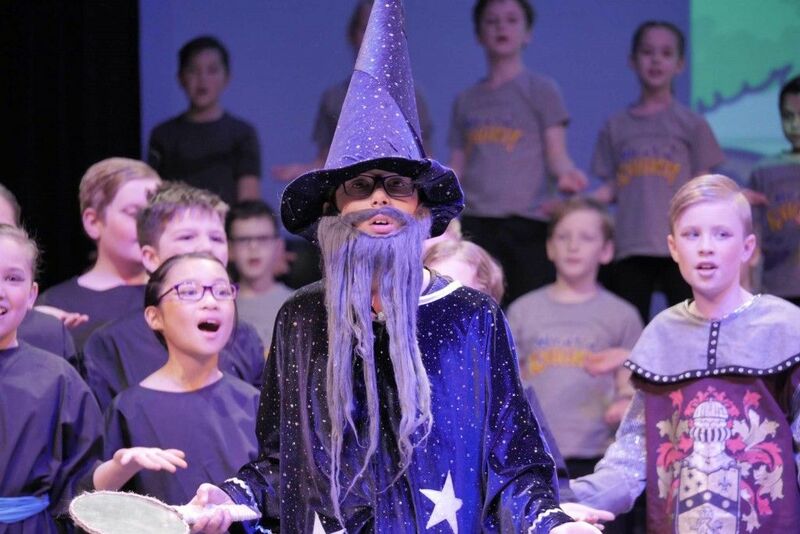 It was a pleasure to see the Junior School Musical – ‘What a Knight!’ during Week 9. Thank you to all the students, staff, parents and friends who contributed to the show. The students showed so much talent in their performances and the whole cast’s enthusiasm was very evident in this wonderful production. Please read the article from Mrs Rachelle Knight, Performing Arts Coordinator, who has written an overview in this issue of The Vine. During worship on Friday 22 September, Mr Tony Zappia MP for Makin kindly donated the three official Australian flags; Australian, Aboriginal and Torres Strait. Mr Peartree accepted the Australian flag as a newly naturalised Australian in 2011, Isaiah Valadian and Marly Hosch received the Aboriginal and Torres Strait Flags on behalf of the Junior School. Following the presentation, Mr Peartree, Isaiah and Marly were the first to fly their flags, which will now be proudly flown each day in the Junior School. Students once again were excited to showcase their learning on Wednesday 27 September. It is always wonderful to open the school and the classrooms to parents/caregivers and friends, and for the children to act as guides and to share how much they learn and show their love for our school. Thank you to all involved. Thank you to the College Community for their support in the Woolworths Earn & Learn programme. Pedare’s target was 30,000 points; however, we achieved 40,320. A fantastic effort from all our families. These points will be used to purchase some new Maths Equipment for the College. Wishing you all a very happy and safe holiday and if your football team is still playing, I wish them much success. Congratulations to the Home Groups of Ms Janeway and Mr Gale who produced the winning entry for the ‘Take a Stand’ competition. The students created a poster with all of the Community colours separated and then blended into a mixture – representing the fact that all the communities are separate yet we are all part of the Pedare Community. 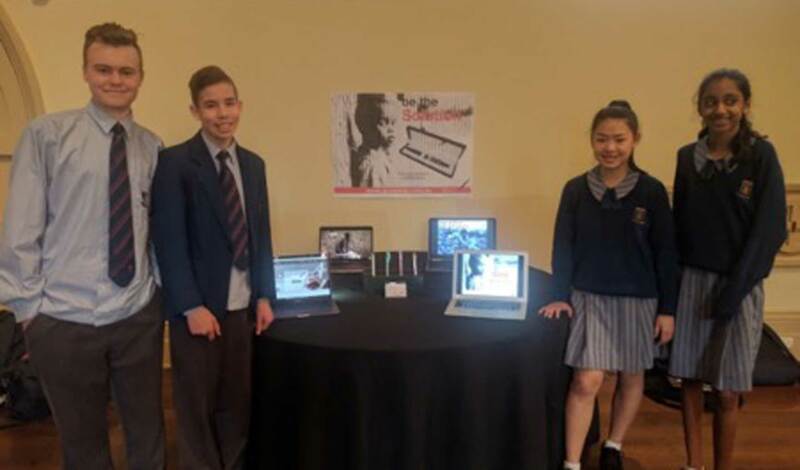 In Week 9, a team of dedicated Pedare students entered into the Illuminate Next Generation Challenge held at the Adelaide Town Hall. In teams, the students were required to develop a creative business solution for a problem in a local region, all within five days. Students had to produce a business plan, deliver a sales pitch and create a marketing strategy including radio and newspaper advertisements. A number of speakers from local and national business and educational community provided students with real-world advice by sharing their knowledge and experience. 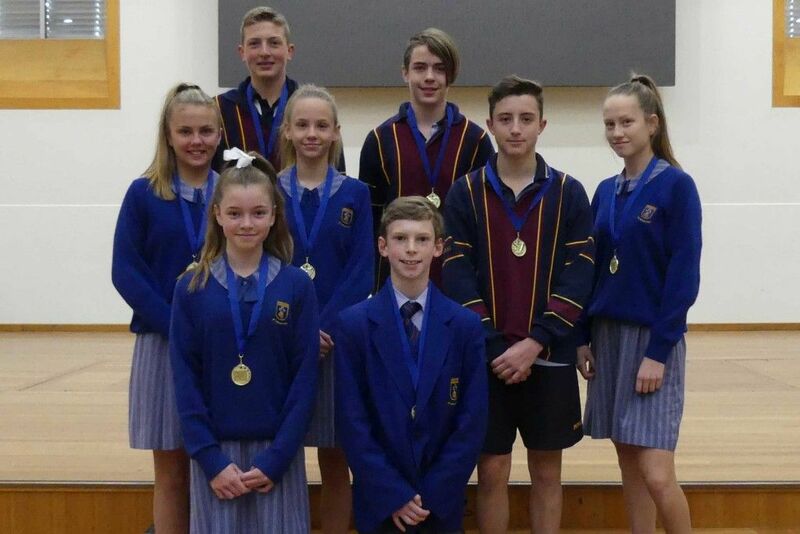 Our team consisted of Year 9 students, Maya Smale, Conrad Whibley, Riya Phillips, Oliver Shephard-Bayly, Ethan Webber, Year 8 student Josh Carrigan and Year 10 students Jack Hynds and Aoyang Yuan. The skills students encountered were not limited to running a business, as they learnt about stress and team management, independent learning, budgeting, planning, creative thinking and speaking in public, which benefits them for the rest of their schooling and working lives. 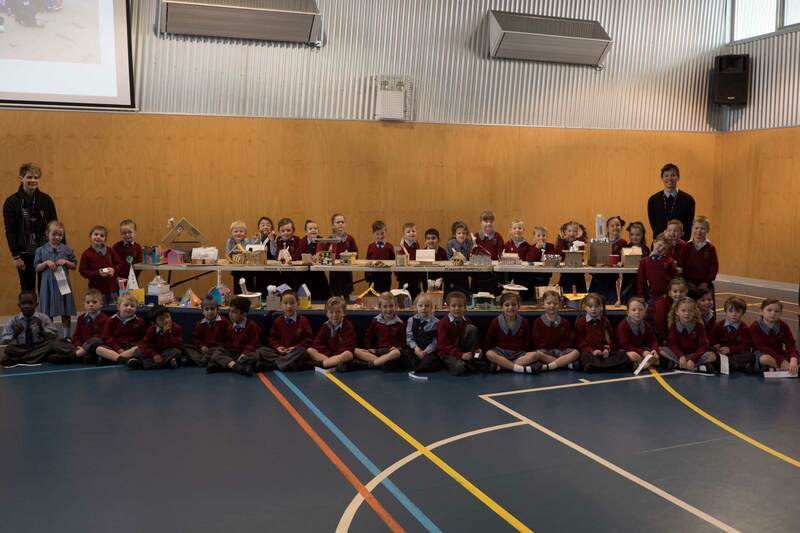 The students created 2 businesses, the first a pen company that raised funds to educate young children around the globe and a second business that involved helping homeless people find work. 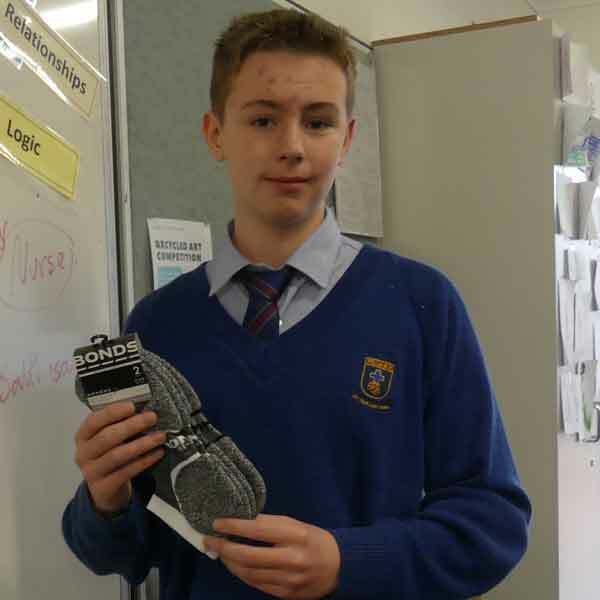 Our students were outstanding young entrepreneurs and commented about how much they enjoyed the experience and what they learnt about creating a real-life business. We look forward to entering into the competition next year and will be back bigger and better. 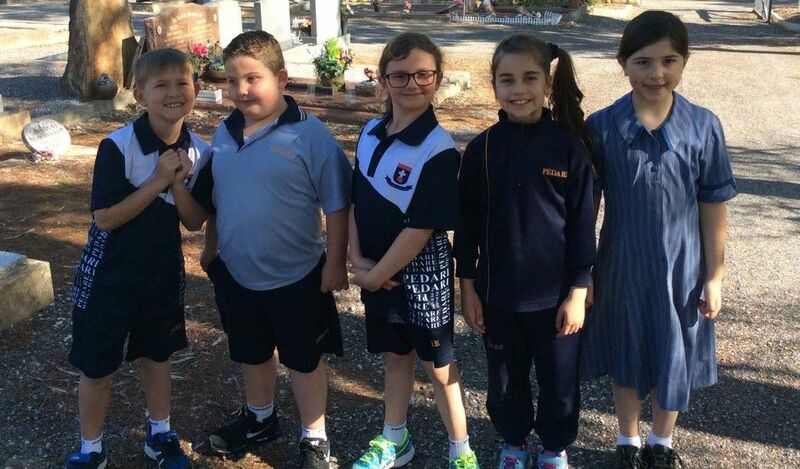 As the warm weather approaches, and hopefully remains, students will return to school in Term 4 in the summer uniform on Monday 16 October. 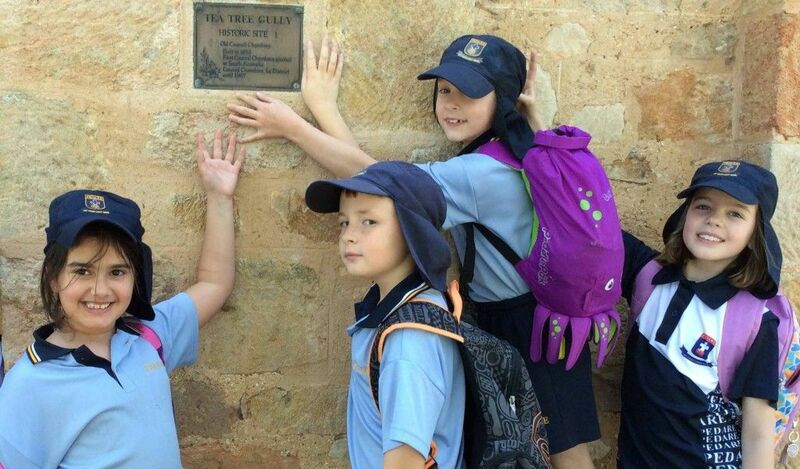 Term 3 has been another busy term and no doubt you and your families are looking forward to a well-earned break. Students reports will be handed out on the final day of term and if you have any concerns about your child’s progress please do not hesitate to contact their class teacher or Community Coordinator. I wish you all a happy and safe break. In the absence of Mrs Gillian Edwards, who is presently on leave, we would like to wish everyone a safe, relaxing holiday break and look forward to the final term and to be working with the students, hoping they will return reinvigorated and re-focused for the run to the end of the year. We would also like to wish the 2017 Year 12s luck in preparing for their final examinations over the next few weeks, as they near the end of their time at Pedare. 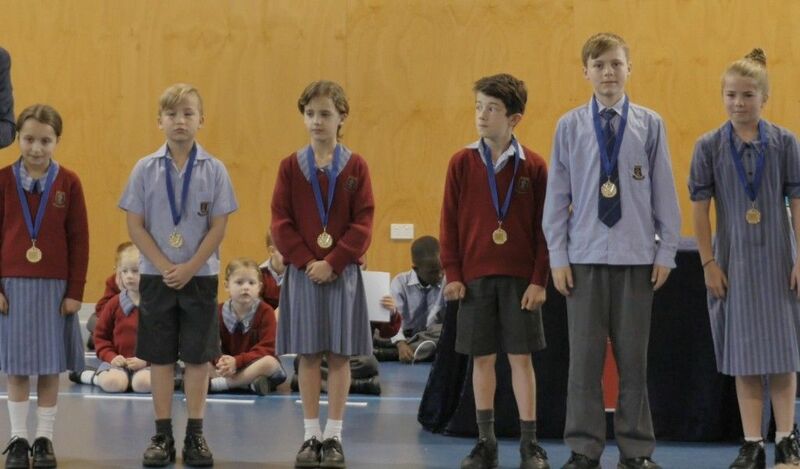 On Friday 28 September, a very special assembly was held for the end of Term 3, Head of Junior School Awards presented by Mr Randall Pearce and Reception students. Please click here to view a PDF of the students who received the award. 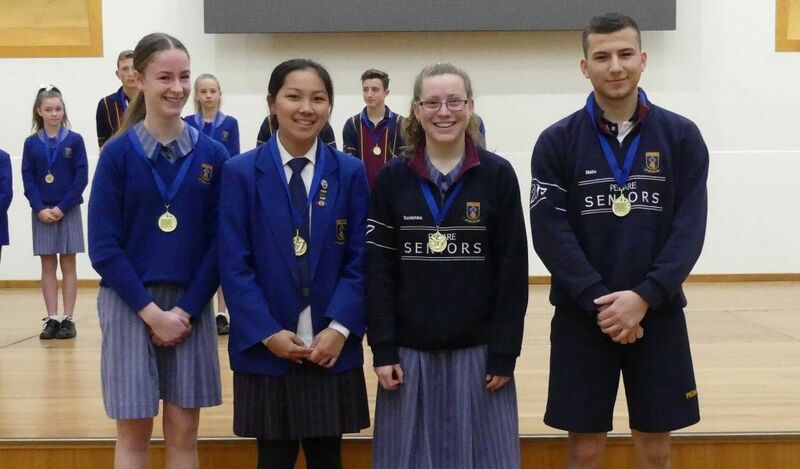 During the assembly, Mr Pearce presented awards to the students who entered the English ICAS Competition. Please click here to view a PDF of the students who received the awards and results. 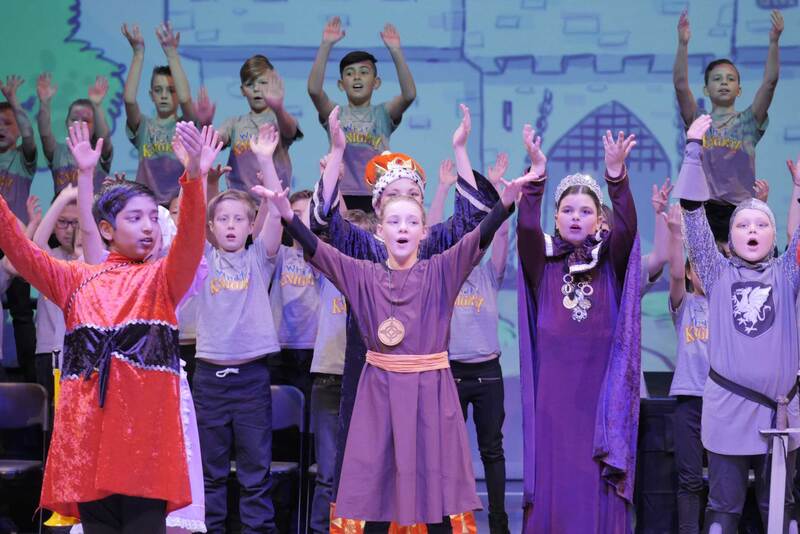 What a night it was last week when the Junior School presented its bi-annual musical – ‘What a Knight!’ Students in Years 4 and 5 rose to the challenge of acting the lead roles, despite an average age of only 10 years. They were accompanied for singing and choreography by a choir made up of predominately Year 3s. Students were very excited to be performing in a professional theatre and behaved superbly all week, leaving the centre staff very impressed. Teachers pushed students to give 100% during performances and many actors left the parents marvelling on how well they performed. With a script full of ‘dad’ jokes, there were many laughs and a few groans, making the evening a fun night out for all ages. The costumes, sets, hair and make-up looked a treat, with parent volunteers stepping up and giving large amounts of their time to make the show an amazing experience for the students. A big thank you to the many helpers who assisted during the week; it takes any army of willing helpers to stage a show with such young performers. The time, effort and hard work was all worthwhile when we witnessed the excitement and sense of achievement on the students faces. As part of our inquiry unit this term, Year 3s have been looking at the concepts of ‘Change’, ‘Perspective’ and ‘Causation’. Students have looked at changes in the local environment over time. Mrs Shanelle Palmer from Cobbler Creek Recreation Park, was our guide as we visited ruins of some of the buildings in the park and found about the local area previously being farmland. 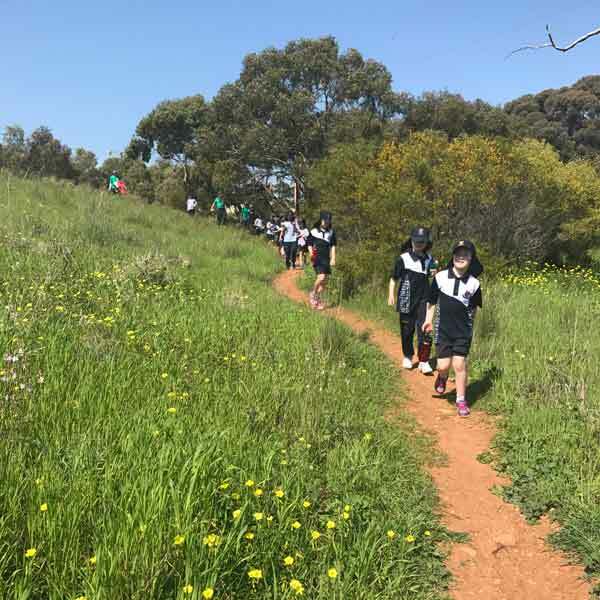 Mrs Palmer took us along the ‘Mai Tappa’ trail, which means ‘food pathway’ in the Kaurna language where we found bush tucker used by Indigenous people, went bird and bug spotting, and got to play on the new nature playground! After our nature walk and all the excitement of the bird and bug spotting, we were treated to an animal show by Animals Anonymous. 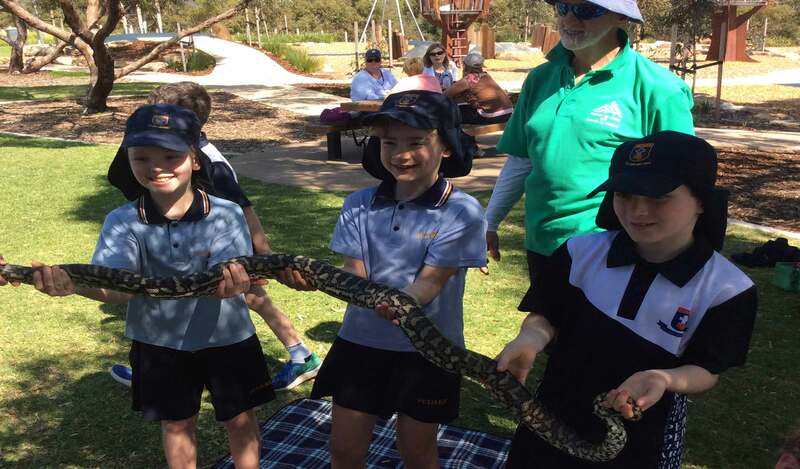 This was another amazing experience that the children loved as students were able to get up close with a wide variety of animals. 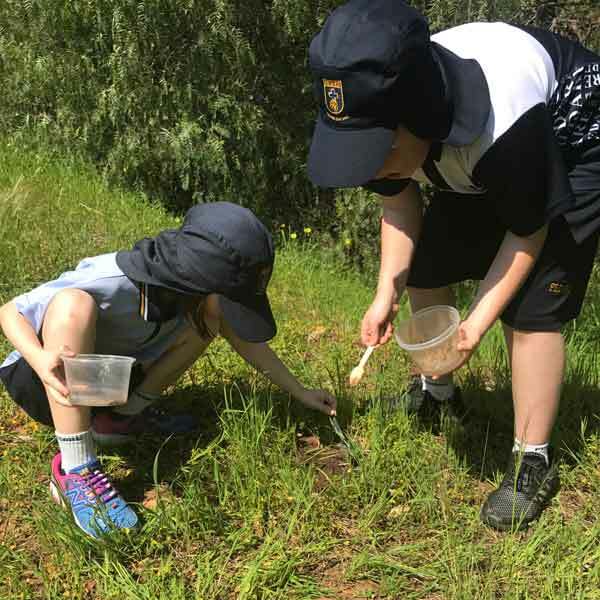 In pursuit of a deeper understanding of the transdisciplinary theme of ‘Where we are in place and time,’ the Year 2s embarked on a Local Heritage Excursion. We visited significant sites in Tea Tree Gully; namely the Cemetery, Heritage Museum and Library. At the TTG Cemetery, we took note of the changes over time. The volunteers at the Heritage Museum were a wealth of knowledge about our past history and about the impact of change within our community. Making butter at the TTG Library was a highlight and getting to taste the product of our labour was a real treat. We enjoyed an opportunity to unwind at Civic Park and put the new playground through its paces. Our parent helpers ensured the day was a resounding success. 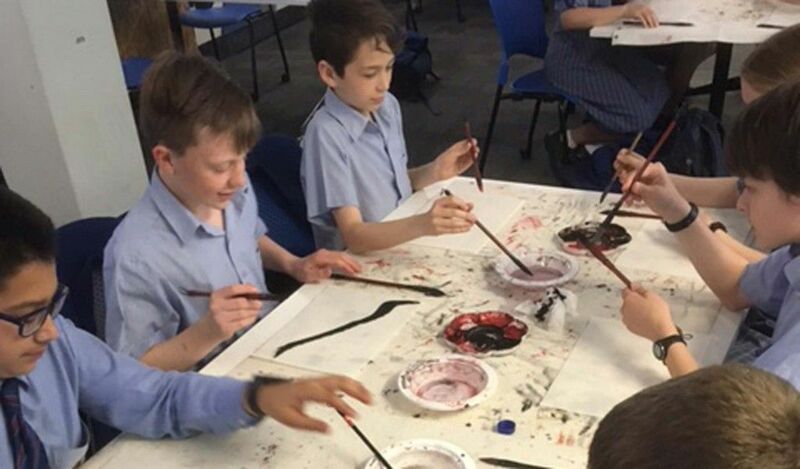 On Friday 15 September, 65 Year 6-12 students gathered at the Wattle Centre in preparation to spend the night supporting those who sleep rough in Adelaide. It was fabulous to see such a great group of students come together to support this worthy cause. The group ventured out for a walk in the evening, for a little taste of what it might be like to be on the streets in the cold weather. Student leaders and volunteers helped to prepare dinner and supper, supported by the Community Coordinators and then settled down for a ‘not so comfortable’ few hours’ sleep on the classroom floors. Students had another walk in the morning and followed with a breakfast of pancakes, which was a great way to finish the event. Homelessness can and does happen to anyone. The Hutt St Centre aims to end homelessness for every person who walks through their doors, with care and without judgement. Each year, Hutt St Centre serves around 50,000 meals and offers social work and support services to nearly 2,000 people. 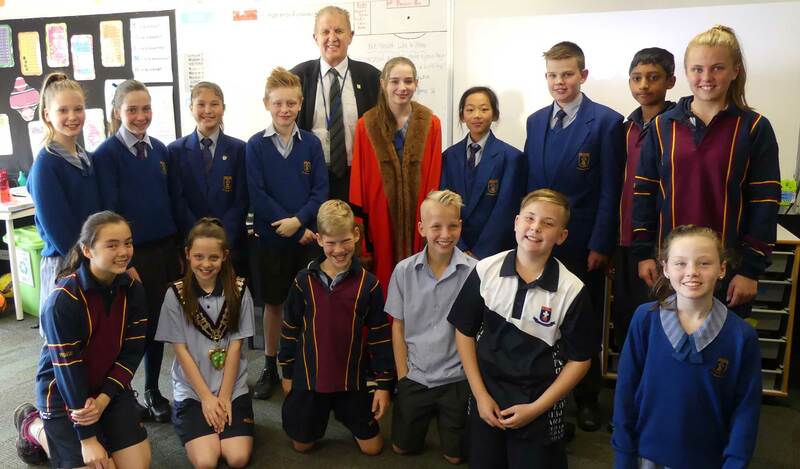 On Tuesday of Week 10, Year 6s were fortunate to have a visit from Mr Kevin Knight, Mayor of the City of Tea Tree Gully. Mr Knight spoke about the role of local government and the many services and facilities local government provides. For the remainder of Tuesday and Wednesday morning, the students worked in groups on a simulation called ‘People Power Day,’ where they take on the role of the local government and work through some of the issues local governments address and respond to, including responding to public opinion, setting their budget, and applying for a Federal grant to develop a new facility for their council area. We thank Mr Kevin Knight for always being so generous with his time. 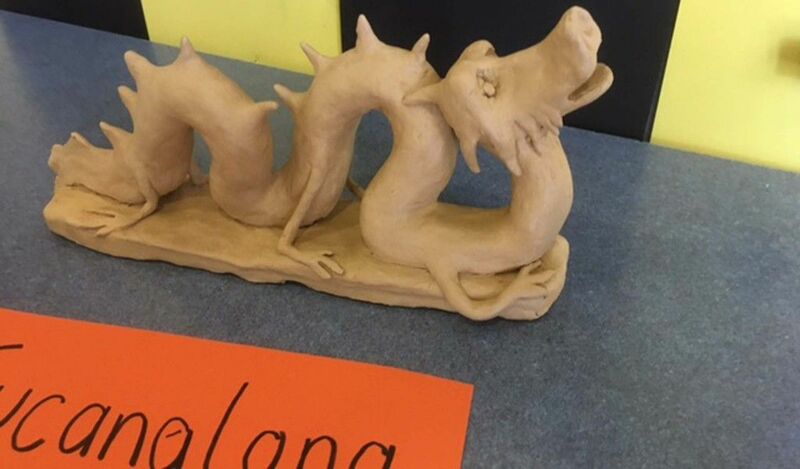 Students in Year 7 have been studying some of the ancient cultures of our civilization in their History classes, which is part of the IB MYP Individuals and Societies subject. 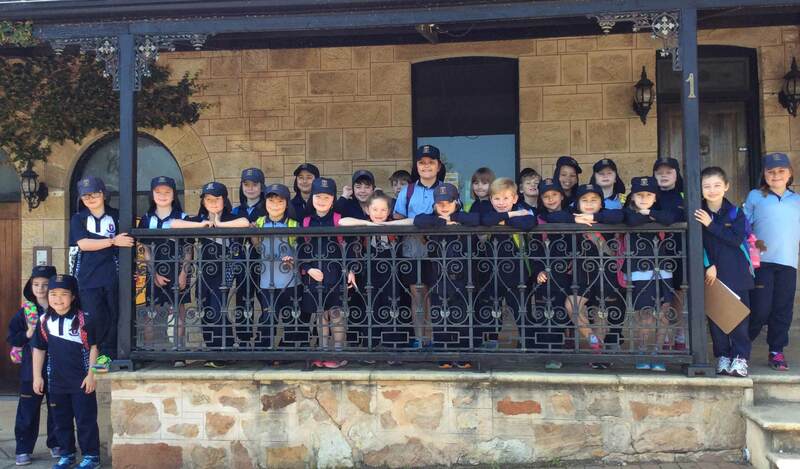 On Monday 25 September, our classes participated in a full day excursion, exploring some of the sites, experiences and culture of these original cultures. 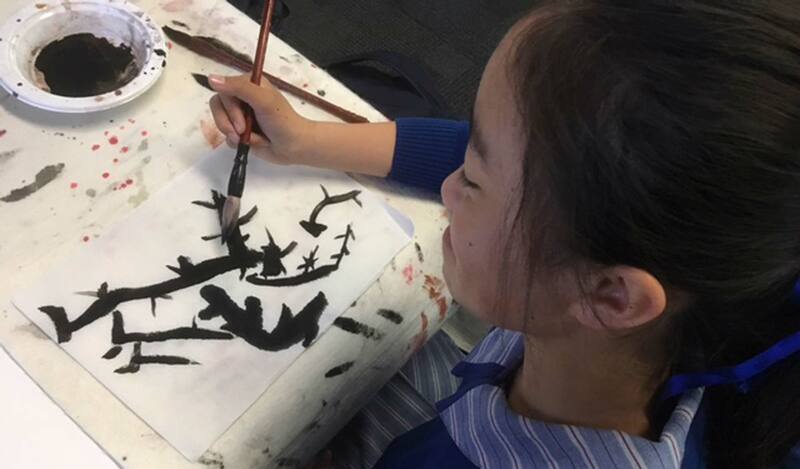 The students participated in traditional Chinese mask making, painting and hacky-sack at the Confusions Institute. This highlighted the traditions of the Ancient Chinese society. At the SA Museum, students viewed the Ancient Egyptian gallery and Indigenous display. A scavenger hunt in Chinatown, investigating symbols of an ancient culture and a dim sum lunch rounded out the afternoon nicely. The trips on the tram were another highlight. 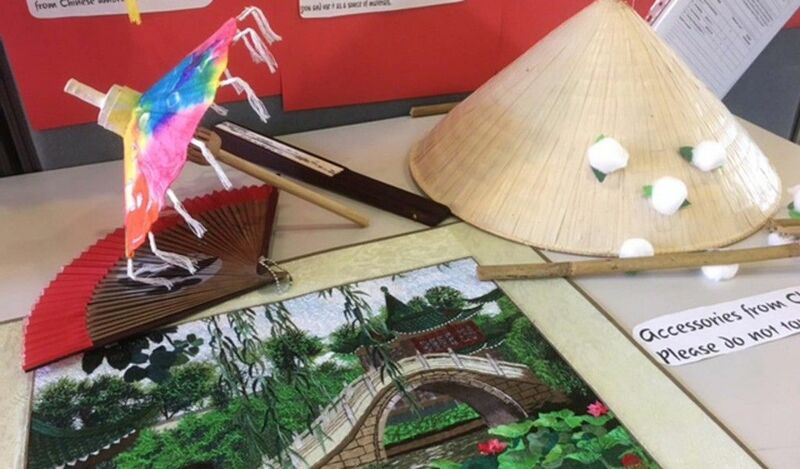 In addition to the excursion, Year 7 students created displays on the innovations of Ancient China for their IBMYP assessment. There were a variety of group work displays which included the origin of noodles, gunpowder, the compass, terracotta warriors and weaponry. 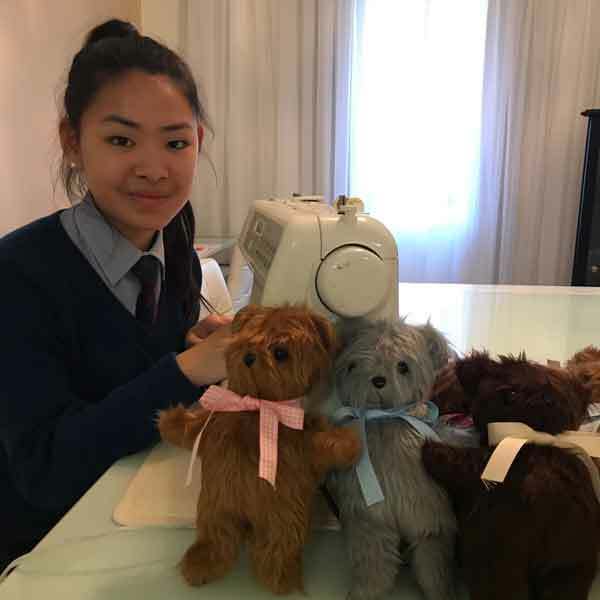 Year 9 students have been working hard on their individual or group IBMYP Community Projects, particularly during the weeks set aside for action this term. 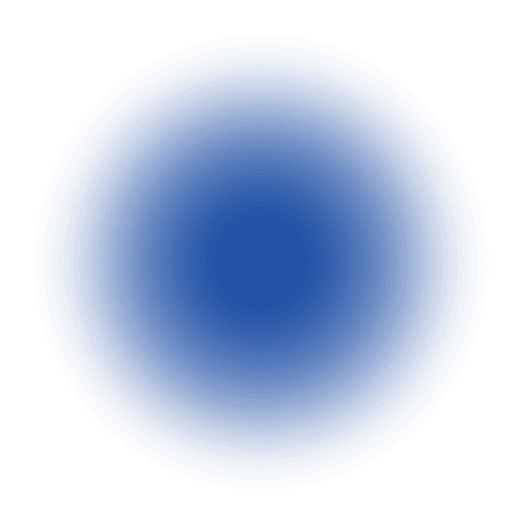 The Community Project involves individual or groups of students choosing a need in the local or global community to focus on. They complete research, advocate on behalf of an issue, volunteer, educate or create awareness to meet a need or make a difference in the world inside or outside of the school community. 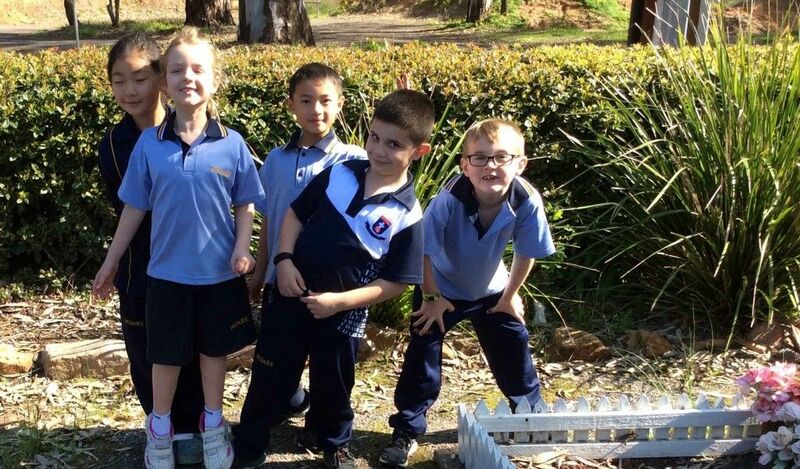 Some examples featured in this article include Baxter’s ‘Soctember’ sock drive for the needy (in the Year 9 classes), Maddie teaching guitar to her mum, Harry coaching a Year 6 soccer clinic on the oval, Breanna, Ella and Isabella working as a group to teach the Year 6s about mental health and team work, William drawing environmental super heroes to raise awareness about a global issue for kids, or Maya creating teddies for ‘The Christmas Shoeboxes’ children around the world. The IBMYP Community Project is an essential part of the final year of the IB Middle School experience and allows students to independently investigate an area they are most passionate about, whilst completing community service and developing their Approaches to Learning skills. The SA Metropolitan Fire Service present their RAP programme to young people all over Australia. Their primary target audience is secondary school students, with the aim being to educate how to be a responsible road user. The presentation is designed to be hard-hitting, confronting and personal so everyone who hears it will question their own behaviour and gain some understanding of the reality of the consequences of road crashes. Every year, Pedare students in Year 11 hear this presentation and, as always, our young people were moved and challenged by what they saw and heard. 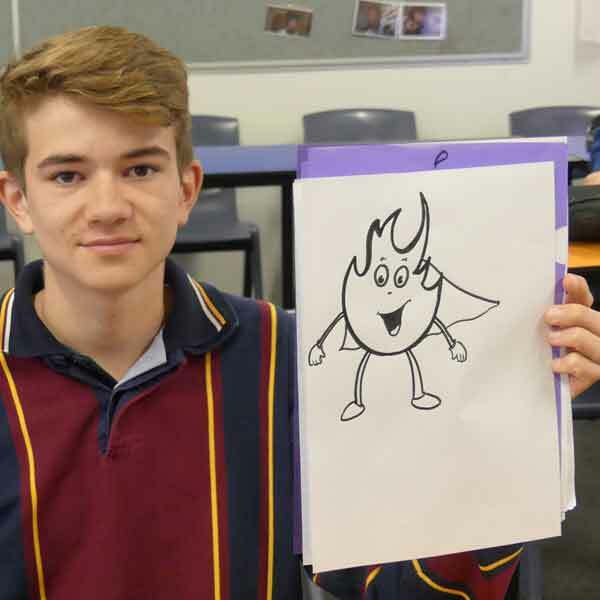 Brad, from the MFS, detailed statistics, facts and scenarios while Lachlan, a crash survivor, shared his personal story of life after surviving a road crash. The messages and life lessons given were invaluable and, as a College, we will continue to present these to our students in the hope of good decision making and responsible road use. “Overall, this presentation made me think a lot about myself and others driving on the road. I hope to become a better driver because of this, THANK YOU. What a fantastic 3 days enjoyed by both Mr Fennell’s and Ms Hunter’s PE classes. We travelled to Murraylands Aquatics Centre as a part of their SACE course and participated in many water sports. 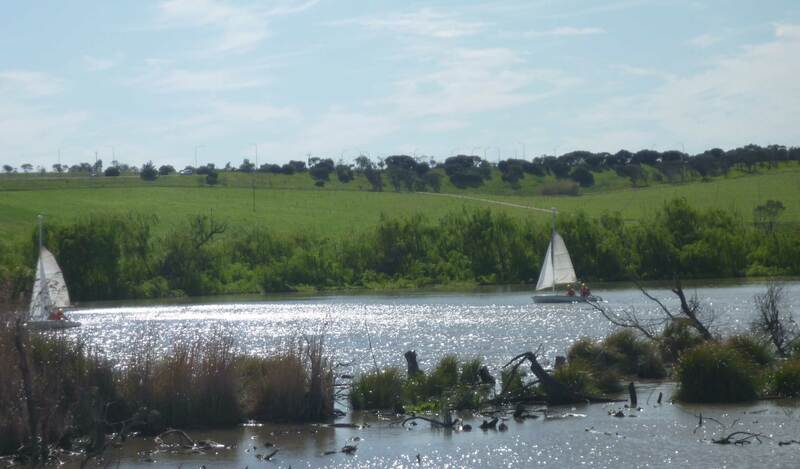 The students had an awesome time sailing, kayaking, sailboarding, skiing and knee boarding. The weather was kind to us and although it got frosty at night, the days were perfect conditions to succeed in all water activities. The students learnt a lot of new skills and they enjoyed the experience. The teaching staff were very proud of how the students worked as a team. The time passed quickly and we can be very proud of the Year 11 students who showed excellent manners, a good work ethic and tremendous teamwork! They did us proud! 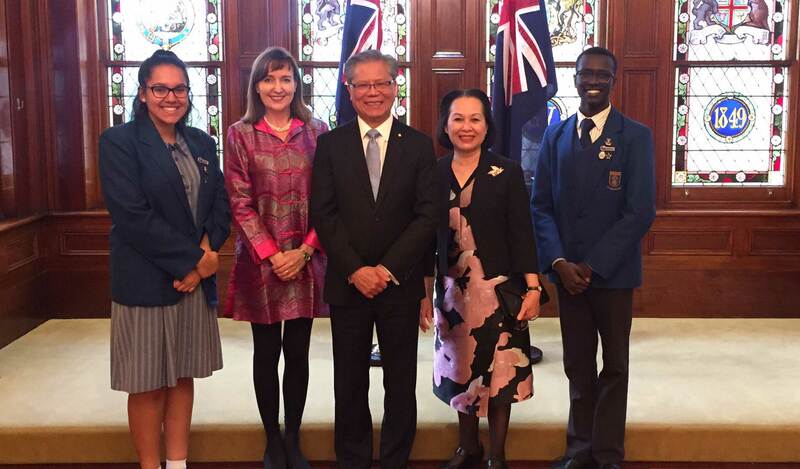 On 20 September, Pal and I were invited to visit government house, along with students from other secondary schools, to meet The Honourable Governor of South Australia, Hieu Van Le. 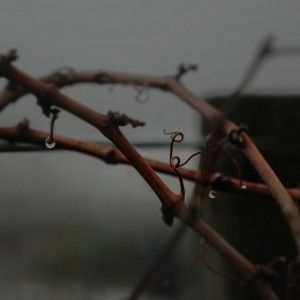 He shared with us his inspiring journey through hardships and trials. It was a fantastic opportunity to absorb the wisdom which he so generously bestowed upon us. We are grateful for this experience. 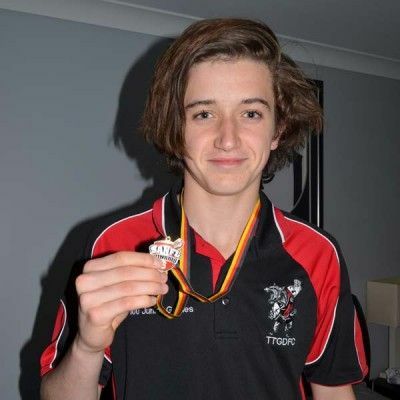 Congratulations to Cooper Murley, Year 9, for winning the SANFL Under 14 Division 1 Association Medal for the 3rd consecutive year for the Tea Tree Gully Football Club. 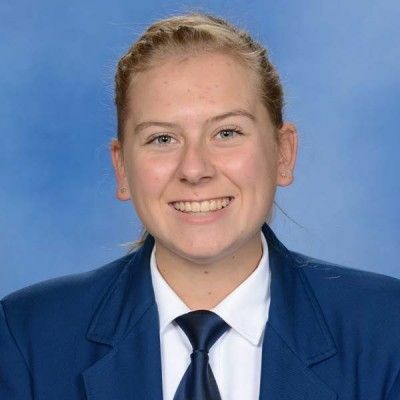 Congratulations to Kelsea Barker, Year 11, who was recently selected for the State U17 team for Softball. Kelsea will be travelling to Mirrabooka, Western Australia in January 2018 to compete. 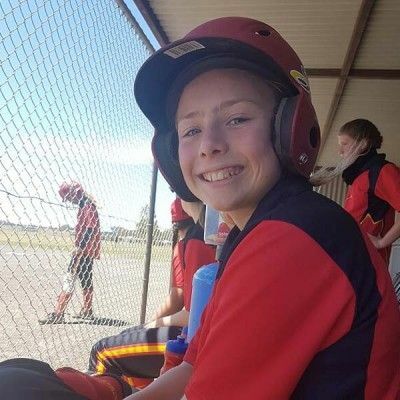 Congratulations to Madison Smith, Year 7, who was selected to compete in the State U15 team for Softball. Madison will be heading to Mirrabooka, Western Australia in January 2018 for the competition. Training will begin in October. 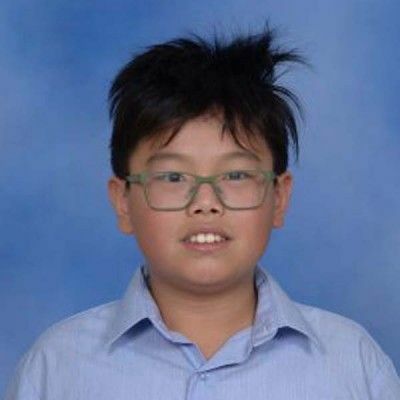 Congratulations to Galvin Huang, Year 7, who received a B+ for his Grade 2 Saxophone AMEB Exam. 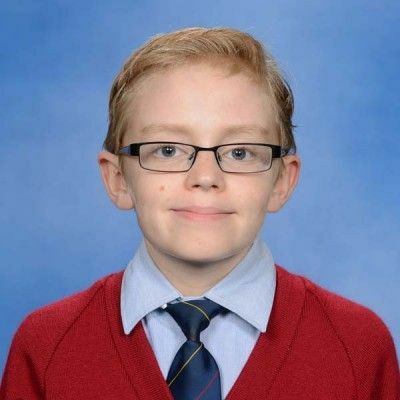 Congratulations Thomas Brennan, Year 6, for achieving an A+ for his Grade 2 Flute AMEB Exam. Congratulations to Old Scholar, Jason Savage, Class of 2000, who has recently qualified as an Oral and Maxillofacial Surgeon in Melbourne. After 16 years of study and experience, through Dentistry and Medicine, he now joins an elite group of surgeons in Australia. Jason has also been awarded a fellowship to start in August 2018 at Oxford, in England for 12 months. 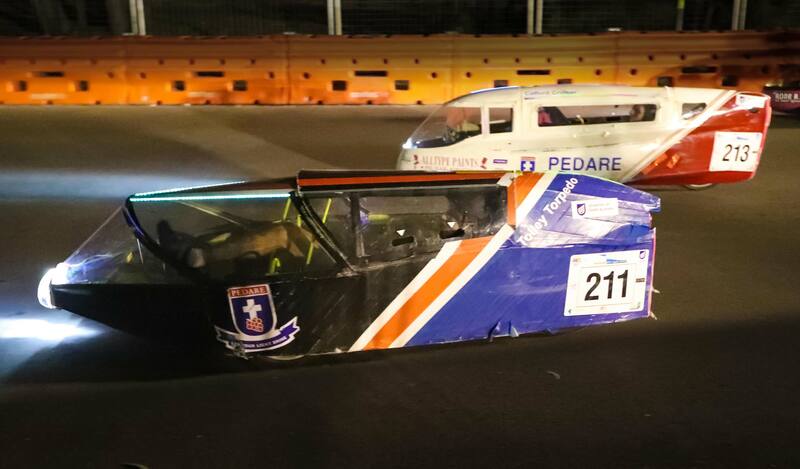 Despite some weather delays and bike repairs our Pedare Pedal Prix teams performed very well at the Murray Bridge 24 Hour HPV event last weekend. Over 200 vehicles enter the event which attracts teams from every state in Australia, and it is the largest race of this type in the world. The College was represented by two student teams and the Old Scholars team. The Old Scholars team ran very strongly early to finish in 13th place overall. The Tolley Torpedo finished 33rd in its category and the Catford Cruiser completed the event in 51st position. 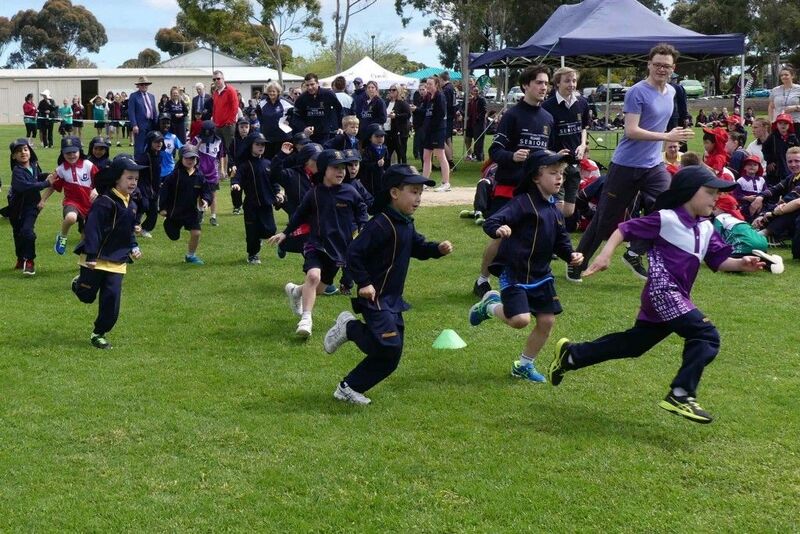 Thank you to all the parents for their support of the students and to the staff team of Mr James Walsh, Ms Lisa Kuhlmann, Mr Darren Simpson and Mr John Connell for all their hard work in preparing and supporting the students. 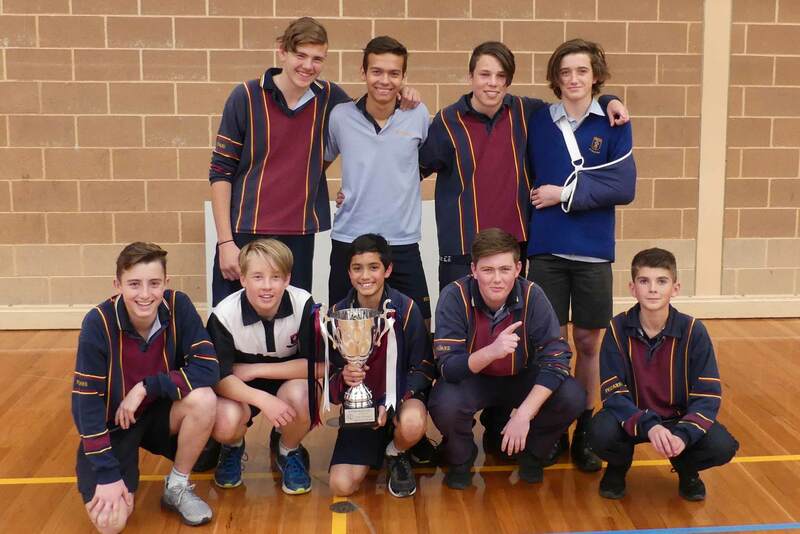 Congratulations to the Year 9 Interschool Volleyball boys team who won the Grand Final. Well done to all who participated. 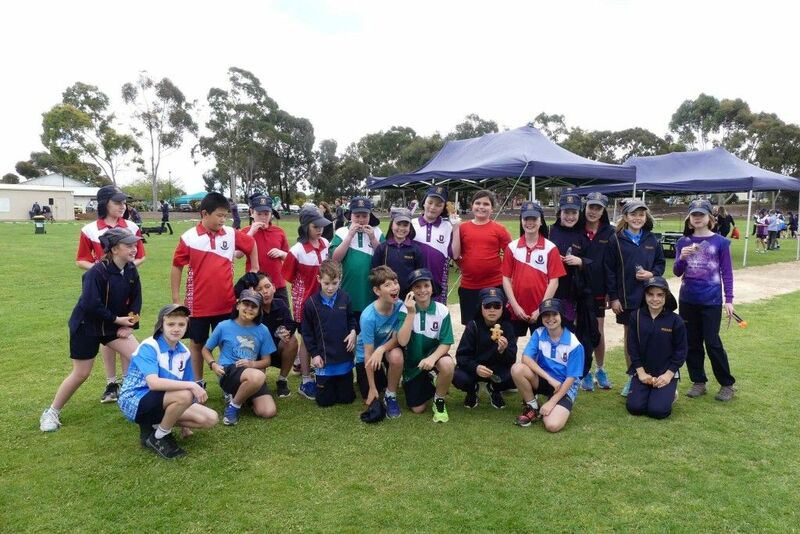 Well done to the students who represented Tea Tree Gully at the Metro Athletics Day on Tuesday 26 September. Come and join us. Generators kids club meets Fridays each fortnight for great games, craft and bible time. Our next kids club is on Friday 20 October, in Term 4, from 3:30pm-5:00pm at 19 Perseverance Road TTG. This week’s craft is Musical Mayhem. Phone Rick on 8264 3736 or click here for more information about our Term 3 program. Meets Friday each week at 7:30pm. Next meet is on Friday 20 October at 19 Perseverance Road TTG. Come for a great time of games, friendship and bible discussion. Phone Dave on 0403 723 953 for more details or click here.